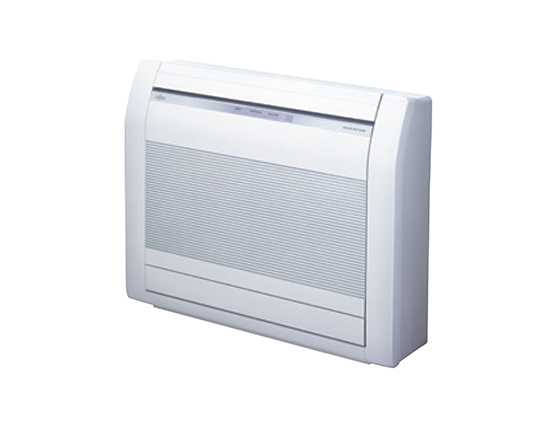 Fujitsu Air Conditioning is a leading supplier of air conditioners in Australia. 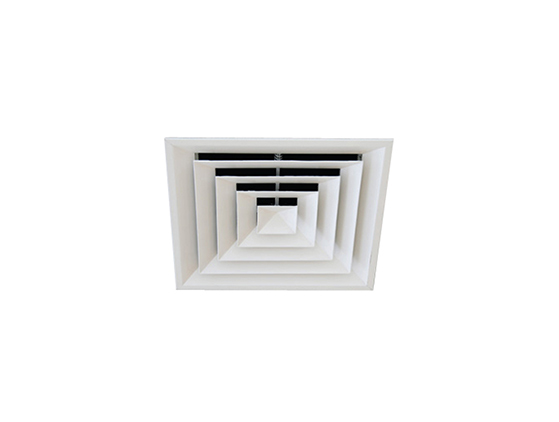 With an extensive range of world-class and energy efficient models, these systems are suitable for both residential or commercial applications. 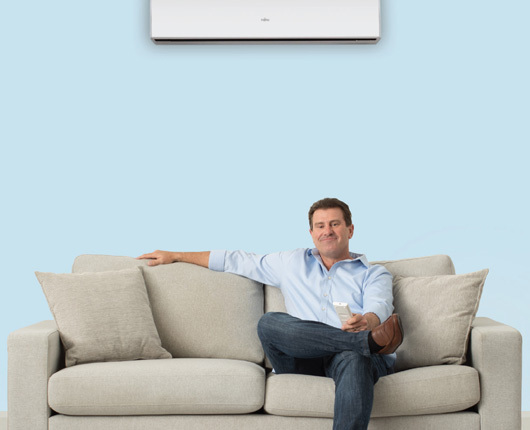 Their comprehensive selection of products include heat pumps, inverters, multi-system, ducted and lifestyle options so you can pick and choose the right air conditioner for you. 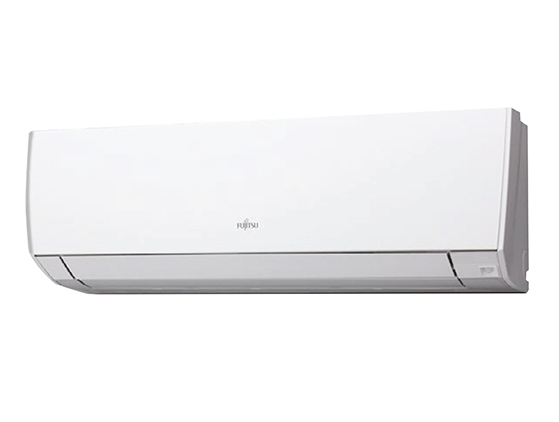 Fujitsu Air Conditioning believes in the quality and reliability of every air conditioner and heat pump they sell. Efficient, effective, and beautifully designed, you can trust Fujitsu air conditioners to keep you comfortable no matter the season. They provide a 5 year parts and labour warranty across their entire domestic range. Furthermore, Fujitsu Assist is an after sales service available across Australia, that provides customers with dedicated technicians with the necessary tools and spare parts to promptly resolve any issues onsite. 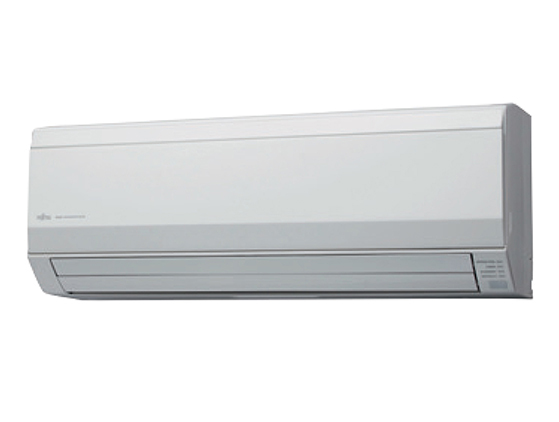 Air-Rite Mechanical Services carries a comprehensive range of air conditioners across a variety of brands. If you have difficulty deciding which type of system best suits you, do not hesitate to contact our team of experts, or call us on 07 3224 2199 or 07 3274 2177.